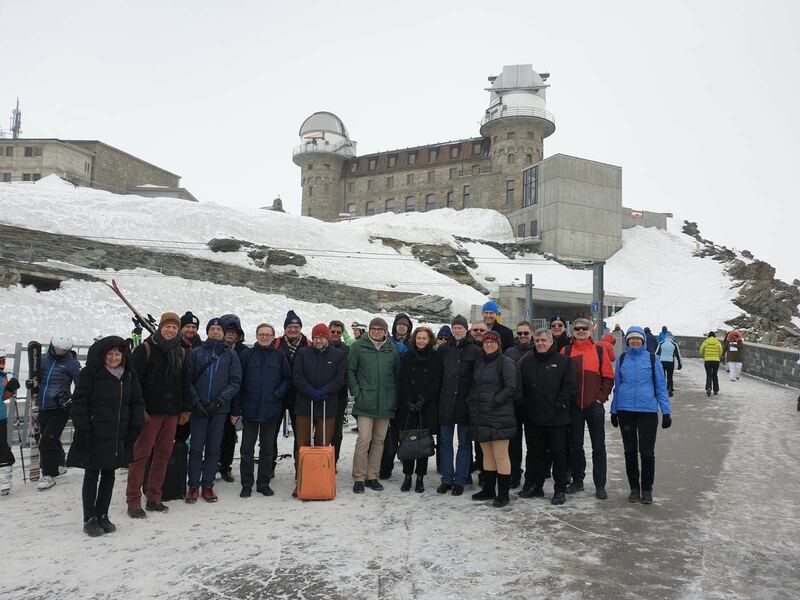 Each year the Foundation HFSJG publishes a comprehensive activity report on the research projects carried out at the Research Stations Jungfraujoch and Gornergrat. The individual reports are contributed by the principal investigators of the research groups. The activity report is not only a summary of all research projects but also provides general information and news about the Foundation HFSJG and the operation of the research stations. This activity report also serves as an integral part of the Foundation’s annual report and the periodical grant applications to the Swiss National Science Foundation. Hard copies are available on a limited basis only.